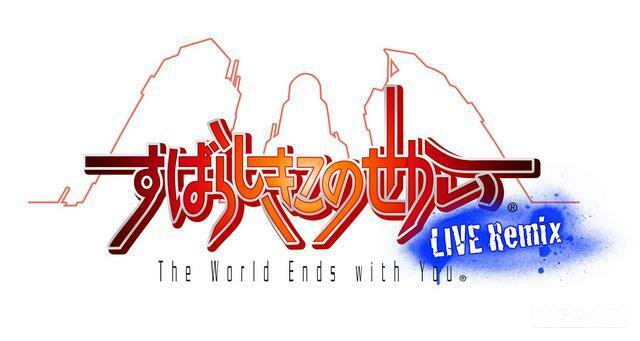 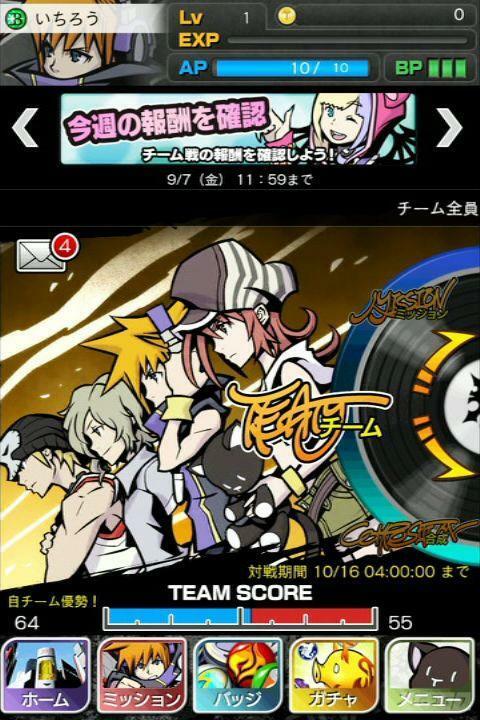 Final Fantasy x GREE and The World Ends With You LIVE Remix are heading to iOS devices in Japan. 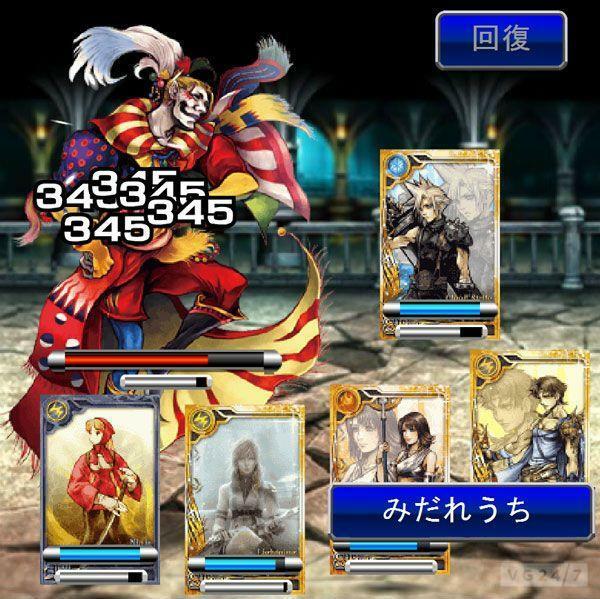 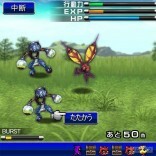 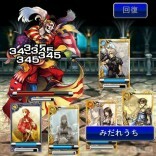 The first game is a card battler that pulls together the span of Final Fantasy history, while the latter is a touch screen battle game that features music fromt the DS original. Gamers over on the GAF forum spotted the games at Inside Gaming.jp, along with initial artwork. 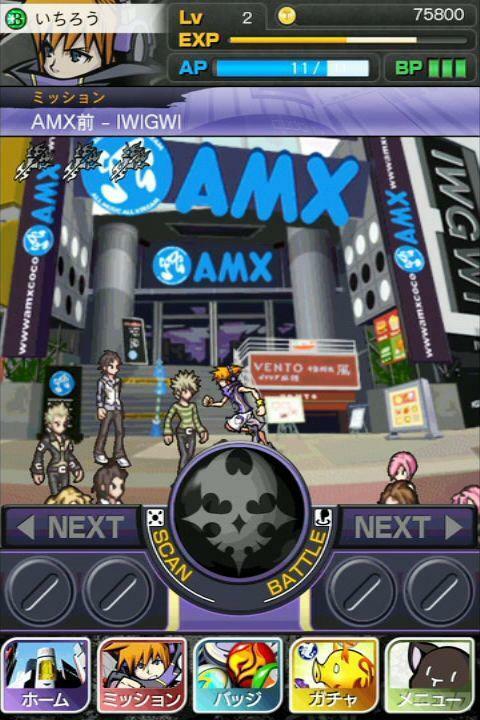 Also, The World Ends With You LIVE Remix is a touch screen battler that features music from the Nintendo DS original.